Are you ready to start digging through the backlog? The July slump is in full swing, meaning blockbuster video game releases are few and far between. The end of the month picks up a bit, and August will of course bring the expected return of EA Sports’ Madden series, but fans of big-budget spectacle don’t have a lot to choose from in the coming weeks. 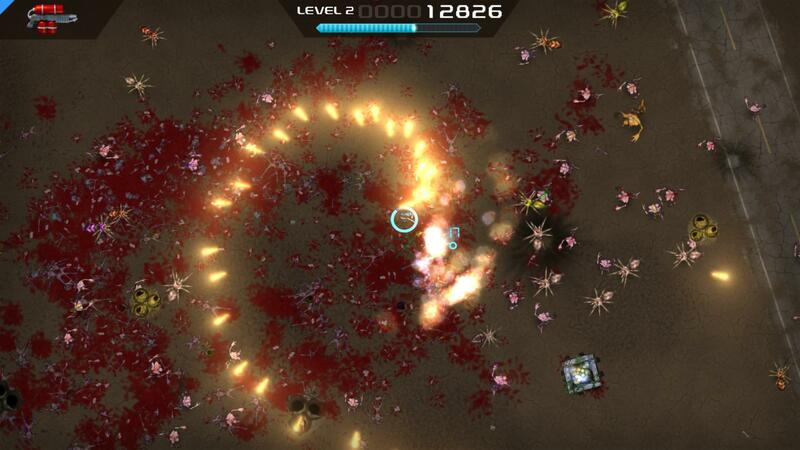 Of course, there’s a whole lot more to video games than first-person shooting and eye-searing explosions. This week brings the highly anticipated launch of Neil Gaiman’s first game, Wayward Manor, from The Odd Gentlemen. And iOS users get their first crack at the previously Android-only ARG, Ingress. There’s a couple other things as well; read on for the full rundown! Neil Gaiman’s first crack at video games is a puzzler with a strong focus on characters and story. No surprises there, coming from the guy behind the likes of Sandman and American Gods. A dark comedy set in the 1920s, the story follows a ghost who tries to make an after-life for himself in a creepy Victorian Gothic mansion… only he can’t rest until he gets rid of the living souls that see the estate as a valuable piece of residential property. If you suddenly find yourself fondly reminiscing about Beetlejuice, you’re on the right track. Gaiman shouldn’t need much introduction, especially since we already mentioned two of his most well-known works: Sandman and American Gods. This is his first journey into the realm of interactive storytelling, and he’s working with the Los Angeles-based team at The Odd Gentlemen. This is the same studio that created The Misadventures of P.B. Winterbottom and Flea Symphony. The team’s sense of whimsy should pair well with Gaiman’s own sensibilities. 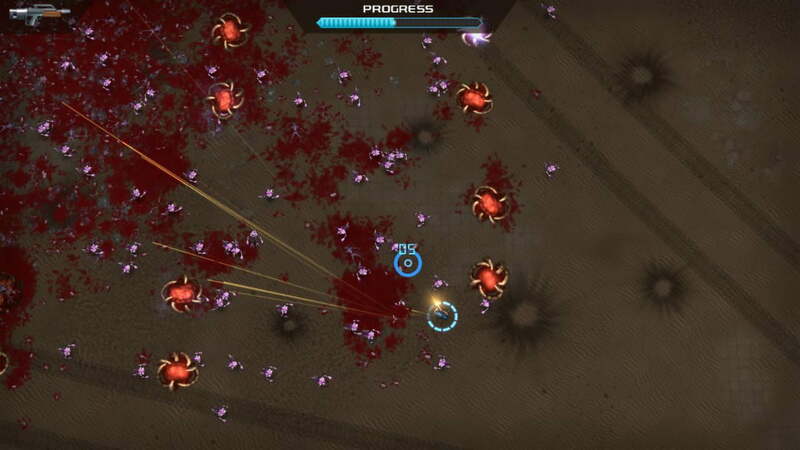 Crimsonland is a twin-stick shooter from 10tons Ltd. It’s actually been out on PC (via Steam) since June 11, but it comes to PlayStation 4 as a download-only release this week. 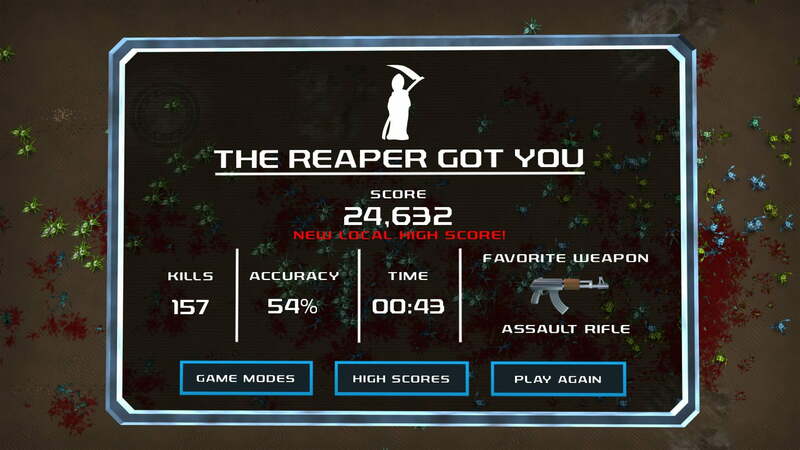 There’s not a whole lot to it on the surface: Move your little gun-toting soldier around from a top-down perspective as you annihilate everything in sight, including giant spiders, mutant lizards, aliens, and more. This is actually a remake of a 2003 release bearing the same title. There’s a welcome graphical overhaul, of course, but 10tons also included an assortment of hooks like unlockable weapons and perks to keep players invested. There’s also local cooperative for up to four players, but no online play. 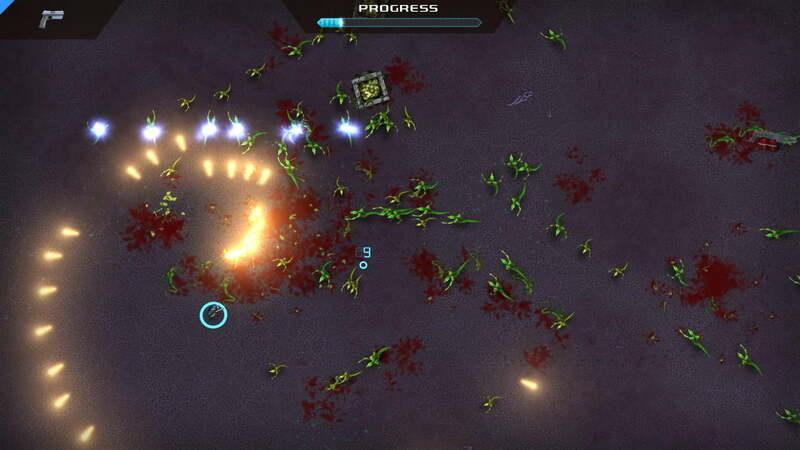 Note that Crimsonland is only available as a download via the PlayStation Store. 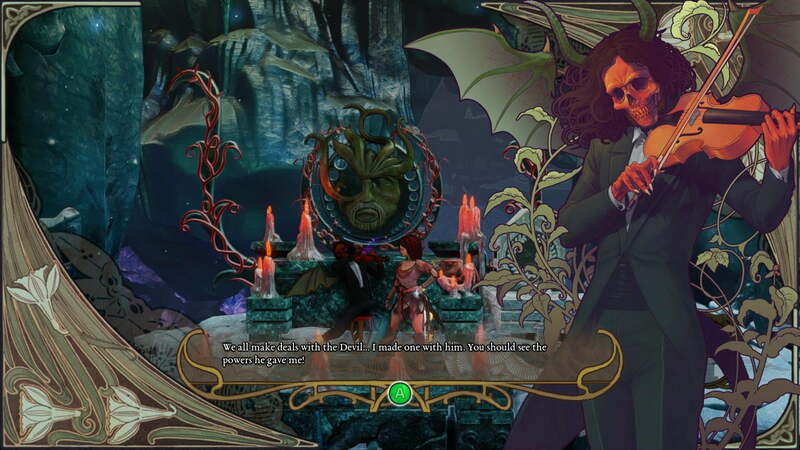 Abyss Odyssey is a side-scrolling action game that sends players off into the titular abyss as one of three warriors, all of whom are capable of possessing enemies and taking on their abilities. 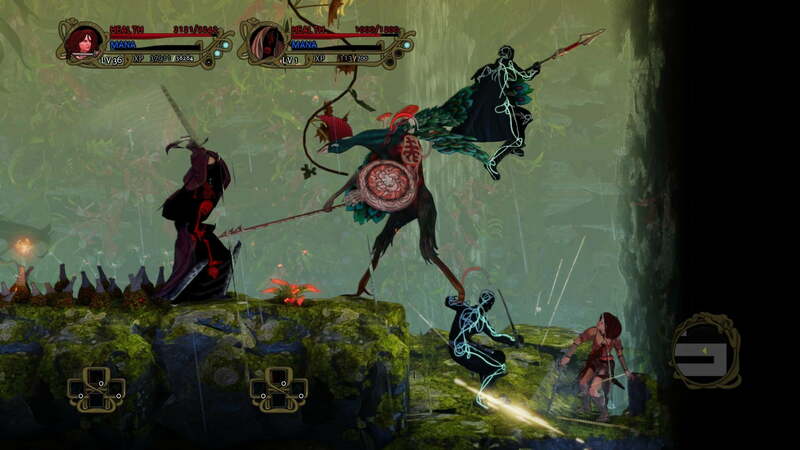 Combat is focused on pulling off combos and chaining attacks together in a way that should appeal equally to fans of fighting games and highly technical beat ’em ups. The game’s levels are also procedurally generated every time you play, ensuring that no two adventures are the same. 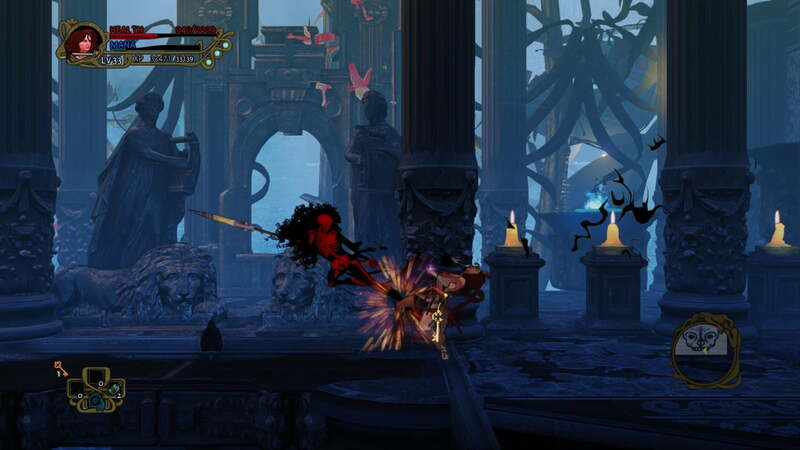 Abyss Odyssey is the work of the Chile-based ACE Team, which created Rock of Ages, Zeno Clash, and Zeno Clash 2. 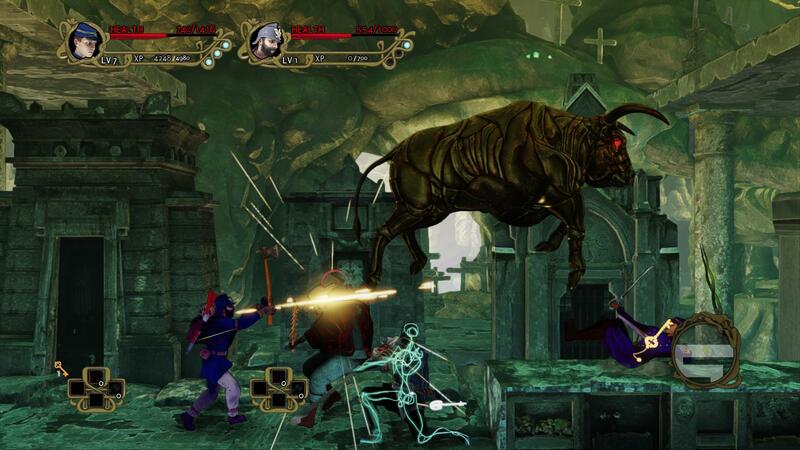 It’s out this week on Steam and as a download in the PlayStation 3’s online store. 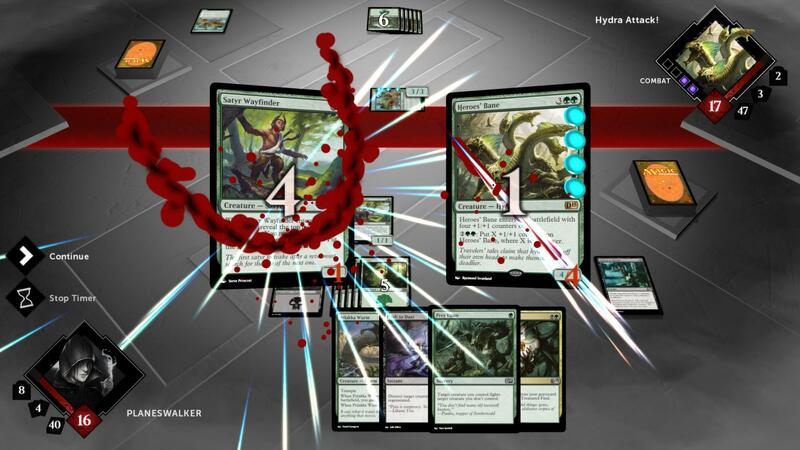 Another year, another Magic: The Gathering game. 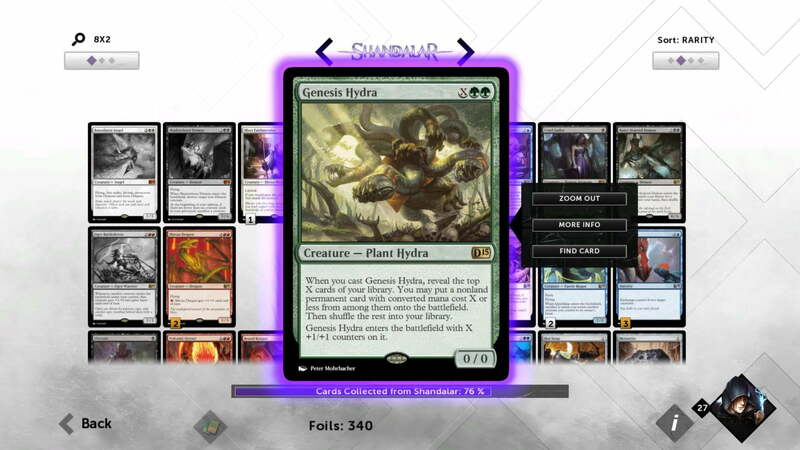 Duels of the Planeswalkers 2015 is the latest Stainless Games adaptation of the Wizards of the Coast collectible card game series. There’s not a whole lot of mystery here. It’s a Magic game. If you’re a fan, here’s your annual upgrade. And if you’re a newcomer, perhaps with an interest kindled by Blizzard’s somewhat similar CCG, Hearthstone, there’s a built-in tutorial to teach you the basics. 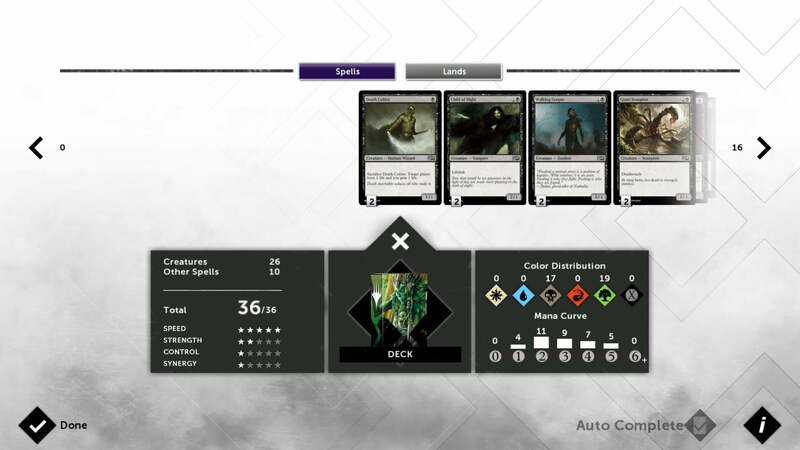 Magic isn’t the only series that Stainless works on, but it’s been in the studio’s hands since the first Duels of the Planeswalkers came to Xbox 360 in 2009. Stainless is also the studio behind the classic Carmageddon series, and the team is currently working to bring Carmageddon: Reincarnation to Linux/Mac/PC, PlayStation 4, and Xbox One after a successful Kickstarter bid. Ingress is an alternate-reality game from Google’s Niantic Labs that’s been playable in some form on Android devices since 2012 (its open beta kicked off in late 2013). It’s a game that requires interacting with the real world, as two competing factions vie for control of a map that’s tied to actual, physical locations. If you’re familiar with the practice of geocaching, Ingress is a similar sort of scavenger hunt, only with more locations to discover and a story wrapped around everything. 1. 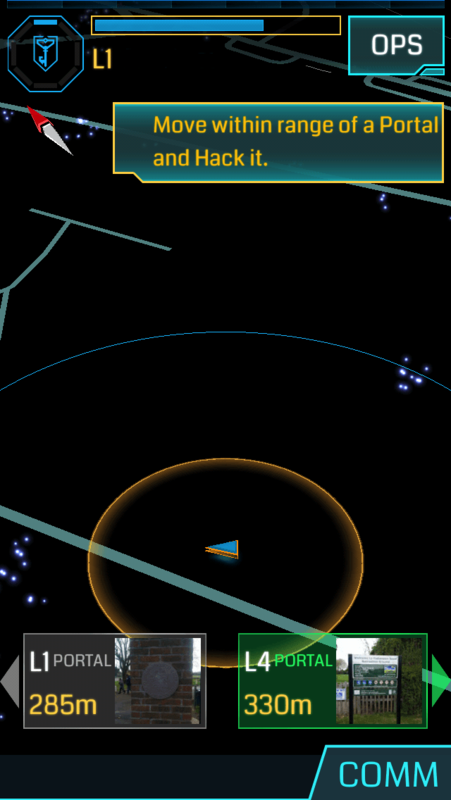 Your location, complete with targets, in Ingress for iOS. 2. 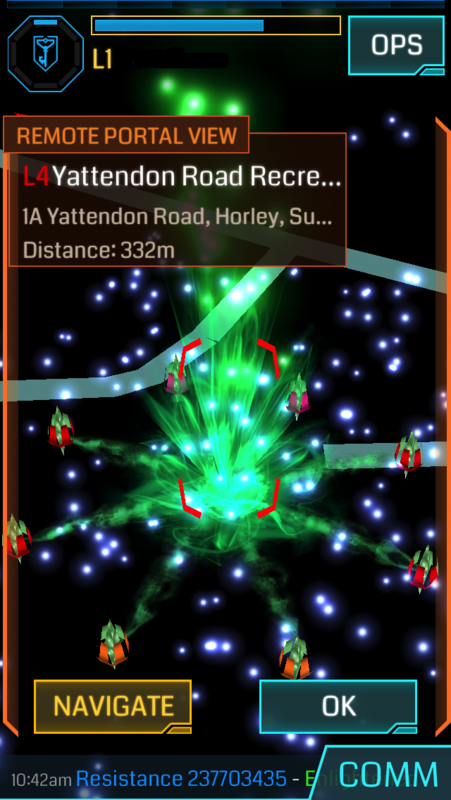 A portal, ready to capture, in Ingress for iOS. 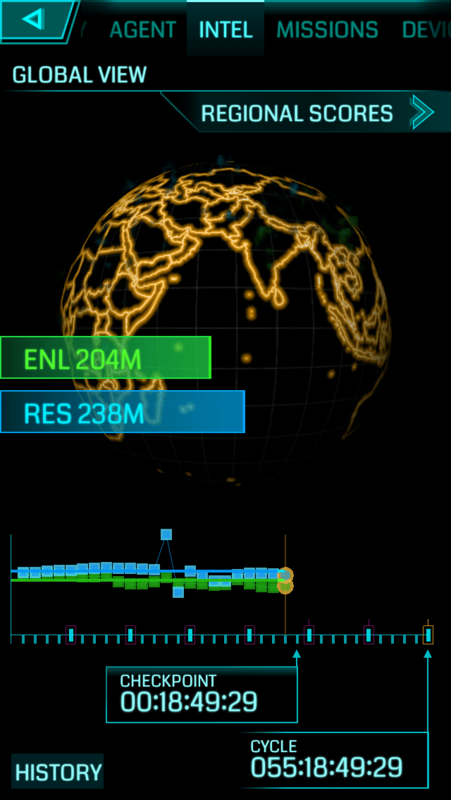 This week marks the first time Ingress is available on an Apple device. 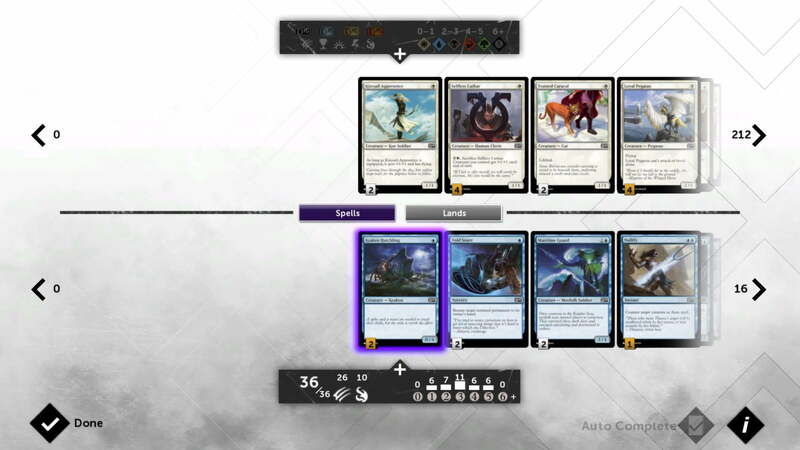 The iOS version is out now, and it’s functionally identical to its Android counterpart. This is just the first chance Apple users have to take a crack at the unique game.